This is one of my favorite times of the year. With the holidays, it’s all about spending time with family and friends and looking back on another year come and gone. 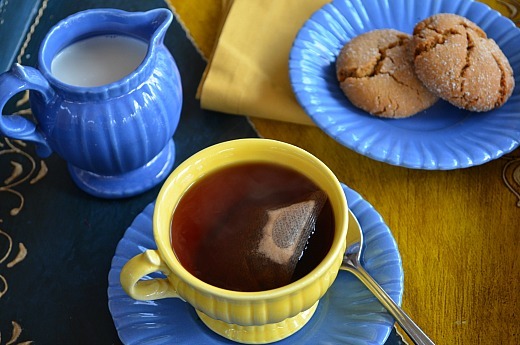 It’s also a cold time of year for many and a time for lots of cookies and baked goods. So what better way to get together with a group than with a hot chocolate bar and a cookie exchange? Not only do cookies and hot chocolate pair perfectly together, but with a cookie exchange you get to taste all kinds of tasty treats. If you’re like me, making one kind of cookie isn’t nearly enough. I like variety. However that can take time. But not anymore! Today I’ve got a great cookie recipe base and I’ll show you how you can break the dough up and make 2 or 3 kinds of cookies from one batch. But first, let’s talk about the hot chocolate bar. The first thing you are going to need is the KitchenAid® Electric Kettle. It’s perfect for keeping water hot so that it’s easy for everyone to make hot chocolate without constantly microwaving cups of water to warm it up. 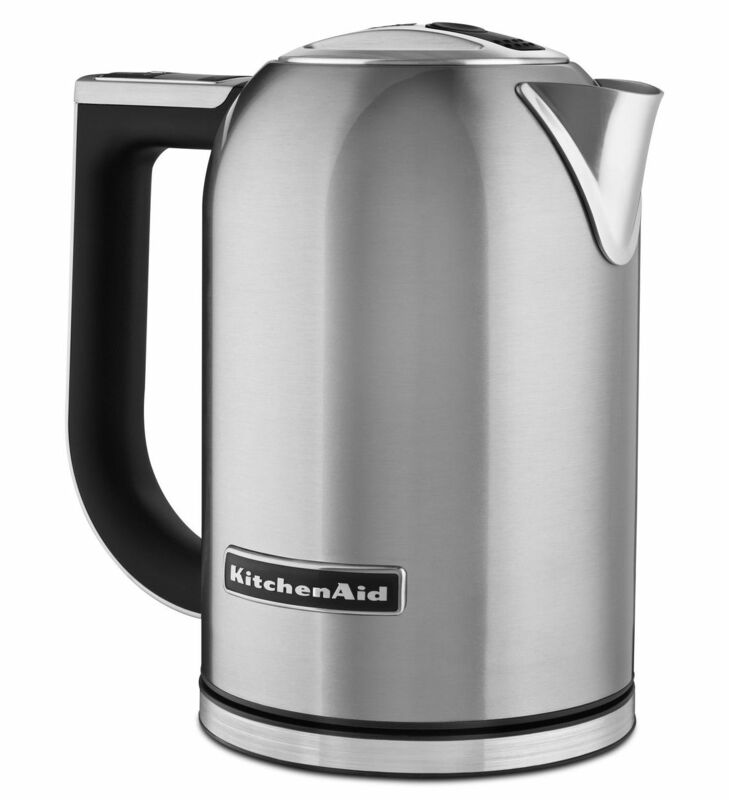 The kettle even holds at a specific temperature and can be battery operated, if needed. In addition to the kettle, you’ll need a great hot chocolate mix. 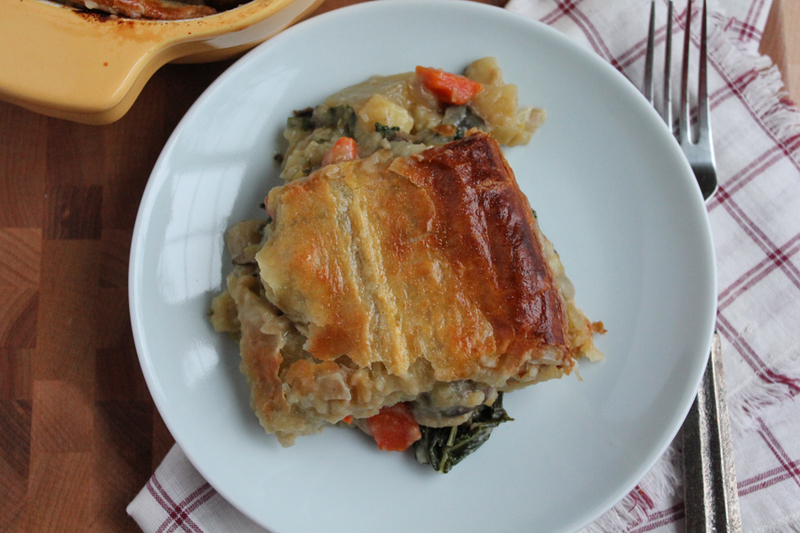 You can make your own from scratch here or get your favorite from the store. You’ll also want to be sure to have some fun add ins like marshmallows, chocolate spoons, whipped cream and chocolate and caramel sauce. I also added mint and peppermint chips and made marshmallow snowmen using paper straws and pens that can write on candy (easily found at craft stores). 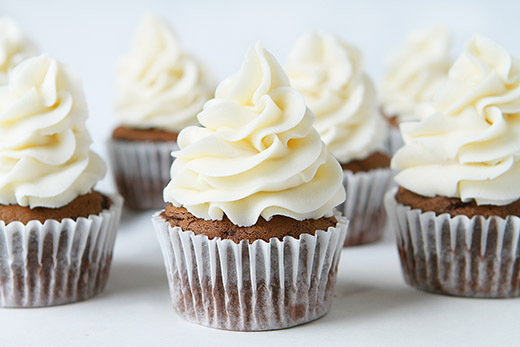 They’re so cute you won’t want to eat them. You can add just about anything to your hot chocolate bar and allow your guests to customize their own cup. To go with the hot chocolate, I made a couple different kinds of cookies. Decorated sugar cookies are always popular this time of year – and so festive. I also made two types of cookies with the customizable cookie base I promised you (recipe below). Overall, I ended up with three kinds of delicious cookies to share. So let’s talk about this cookie dough. You’ll want to use the KitchenAid® Stand Mixer. 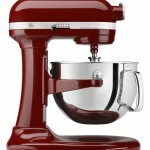 My personal favorite is the KitchenAid® Professional 600 Series 6 Quart Stand Mixer. I love the extra size in the bowl for making big batches – like with these cookies. To start, you’ll cream your butter and sugars together. It’ll take 3-4 minutes and your butter will get light in color and fluffy in texture. Next, add the egg and vanilla and mix until well incorporated. Combine the dry ingredients together in a separate bowl, then add them to the Stand Mixer bowl and mix until well incorporated. The cookie dough will be fairly thick. Once you have your dough ready to go, you’ll want to split it in half in two separate bowls. You could even split it into thirds if you wanted to make a third kind of cookie. I used the dough base to make white chocolate cranberry and maple-iced cookies. I baked one half of the dough and iced them with a wonderful maple frosting. To the other half, I added about 3/4 cup of white chocolate chips and 3/4 cup of dried cranberries. There are endless recipes you can create from this cookie dough–your imagination is the limit. You’ll want balls of about 2 tablespoons per cookie, then bake them for 8-10 minutes. The result is a soft and chewy cookie in several varieties. With so many options for ways to make hot chocolate and change up the cookie recipe, you’ve definitely got a party! 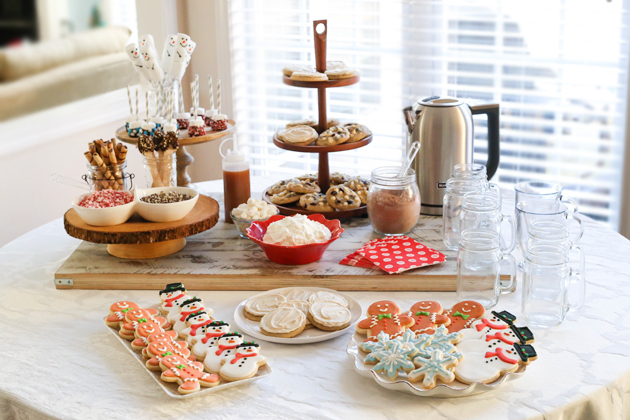 How will you customize your hot chocolate bar and cookies? Be sure to share your take on this hot chocolate and cookie exchange with us on Instagram using #MadeWithKitchenAid for a chance to be featured. In your KitchenAid® Professional 600 Series 6 Quart Stand Mixer, cream butter and sugars together until light in color and fluffy. It should take about 3 to 4 minutes. Add eggs and vanilla extract and mix until well combined. Combine dry ingredients in a separate bowl, then add to wet ingredients and mix until well combined. Cookie dough will be thick. Remove half of the cookie dough and place in a separate bowl. Stir in the white chocolate chips and dried cranberries. Make balls of cookie dough that are about 2 tablespoons in size for both versions of cookie dough. Place balls on cookie sheet at least 2 inches apart and bake for 8-10 minutes, or until edges are just turning golden. Allow cookies to cool on cookie sheet for about 5 minutes, then remove to cooling rack. Once maple cookies are cooled, make the frosting. Add butter and brown sugar to mixer bowl and beat until smooth. Add powdered sugar, maple extract and water or milk and mix until smooth. Ice cookies. Store cookies in air tight container until ready to serve.